A Wall Street Journal bestselling leadership consultant teams up with an acclaimed international speaker and mountain climber to deliver a landmark program for transforming adversity into a powerful advantage. What if you could convert everyday struggles, big and small, into the kind of fuel that spurs you past everyday normality to everyday greatness? This book is built upon a simple but powerful promise: anyone can use the ingredients of adversity to elevate one's business and life. -Rewire core response mechanisms to respond optimally to anything that happens the moment it strikes. -Move past coping with and managing adversity to harnessing adversity. -Pinpoint and grow Adversity Strengths-bring out the best under pressure. 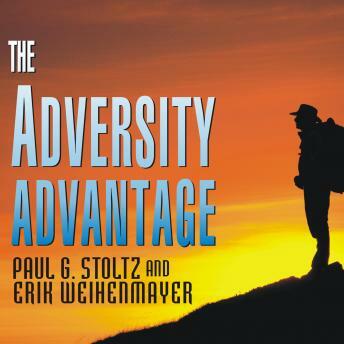 The Adversity Advantage blends proven leadership techniques with real-world anecdotes for a seven-step path to success.